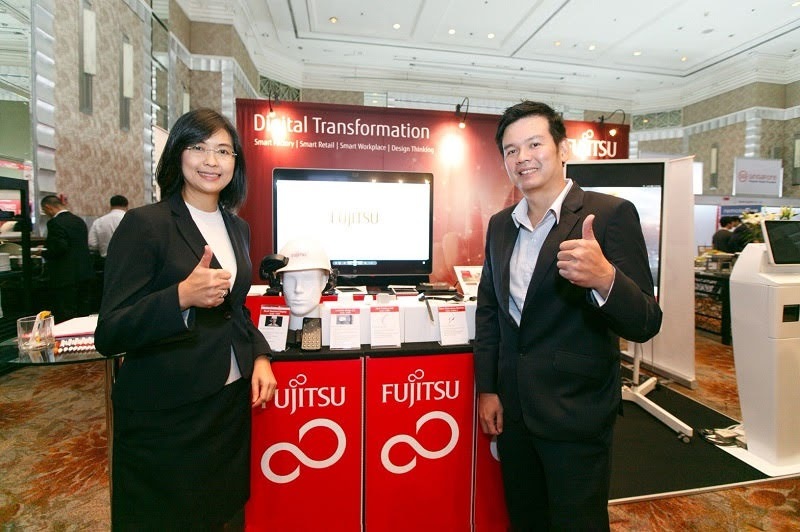 Thailand, Bangkok , 24 July 2018 – Fujitsu today released the latest evolution of the Fujitsu Technology and Service Vision. 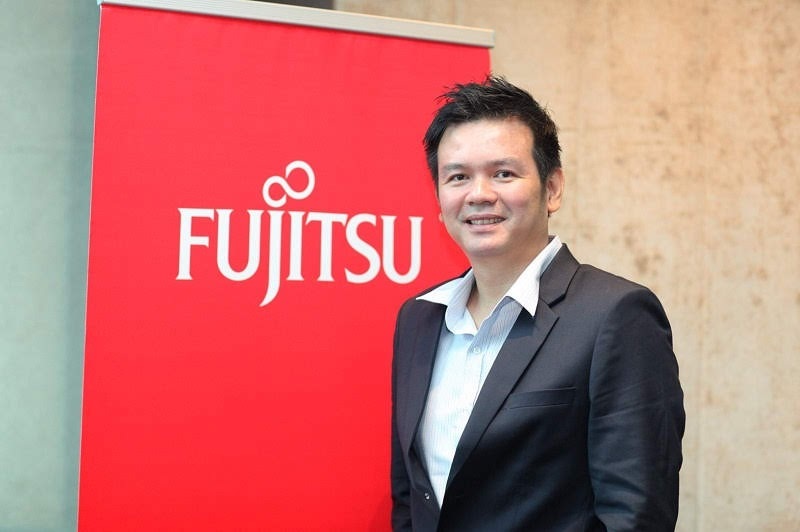 Fujitsu's global theme this year is 'Co-creation for Success'. Fujitsu has been engaged in many co-creation projects with customers and partners, which have delivered successful outcomes ranging from improvement of efficiency in manufacturing to the transformation of the customer experience in retail and financial services. 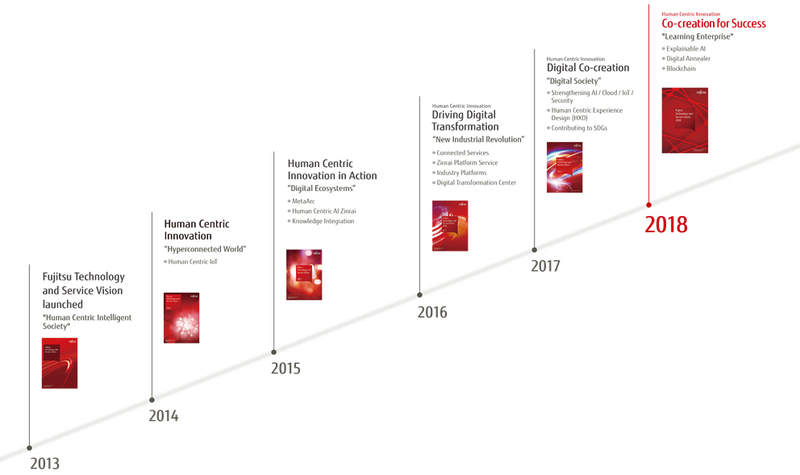 Today, digital co-creation is shifting into a new phase, from proof of concept to new business creation. 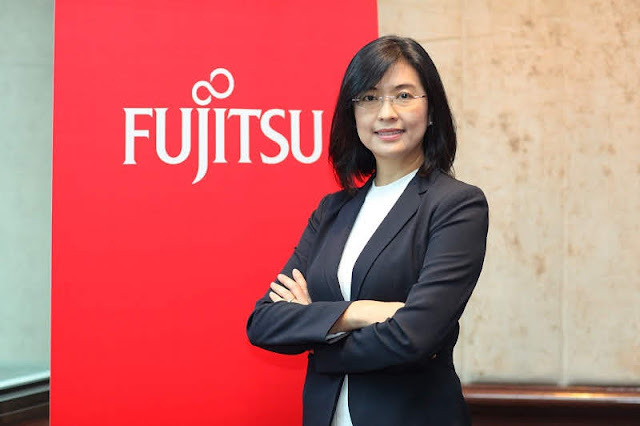 In the vision this year, Fujitsu introduces key success factors for digital transformation, while proposing a new approach to transforming data into value, trends in breakthrough technologies, and new business and societal models in the era of IoT, AI, and Blockchain.